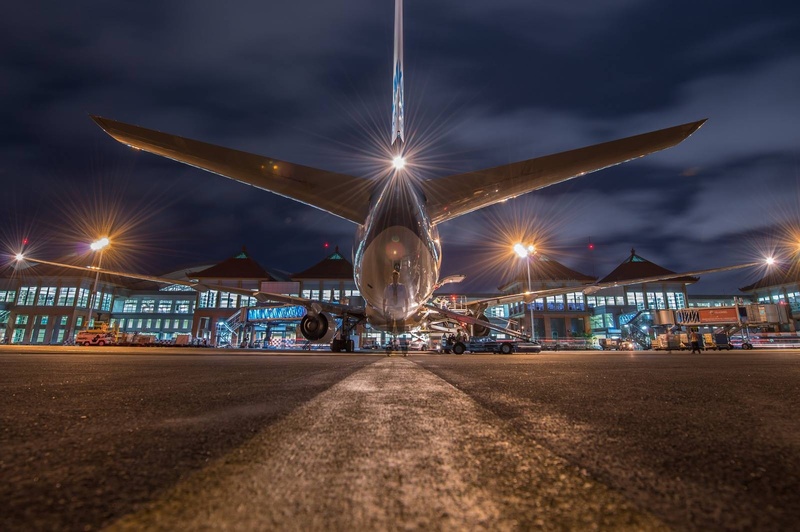 The Dutch Aviation Photographers Group (DAPG) is an active community about aviation photogaphy and since its start in 2011 over 7,000 members have found us. Please visit us at Facebook and check out all of our images and activities! Our new DAPG Webshop is now online! Check out the available DAPG Wear and of course the famous DAPG Stickers. Also, now you can choose between the regular DAPG logo or the #orangepride DAPG logo. Furthermore we will continue to expand the webshop. Updates will be posted in the group. 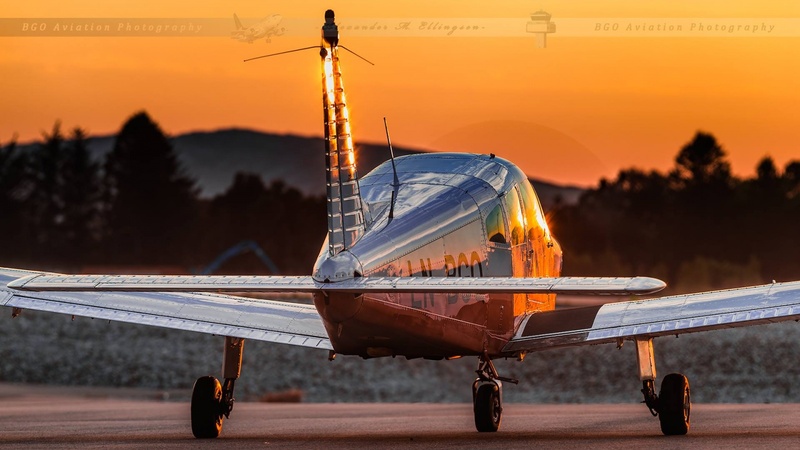 At DAPG you will find the most outstanding pieces of art in aviation photography! Join up now!